As long as you manage to avoid bicycle accidents, cycling is considered good for health and the environment. But bicyclists do not always have bike paths. This can lead to both automobile and pedestrian accidents involving bicyclists. Not to mention bicyclists getting injured all by themselves due to bad road conditions, fatigue, alcohol and faulty bikes. Every case, from a tumble over a pothole to getting rammed by a car, should be carefully examined to find out who is to blame, whether insurance can cover the costs and what kind of personal injury claim is required. Are you or your loved ones facing injury, pain and loss of income due to a bicycle accident? Contact a personal injury lawyer near you today and find out what legal options will help you get over the pain and loss. Cyclists hit by motor vehicles make up 95 percent of all bicycle accidents. Even if the vehicle is at fault, insurance payouts are low compared to other automobile accidents. In case of a pedestrian being involved in a bicycling accident, there is no insurance on both sides. This is one of the reasons why so these cases call for a personal injury lawsuit. Problems with the bicycle, such as brake failure, tire blowouts or snapped chains allow the cyclist to file a lawsuit against the manufacturer, retailer and the mechanic, if any. Potholes, inadequate lighting and poorly marked roads are cause enough to include the government as a defendant. Note that the other party can sue all these entities and the cyclist. Were you or a loved one injured in a bicycle accident? 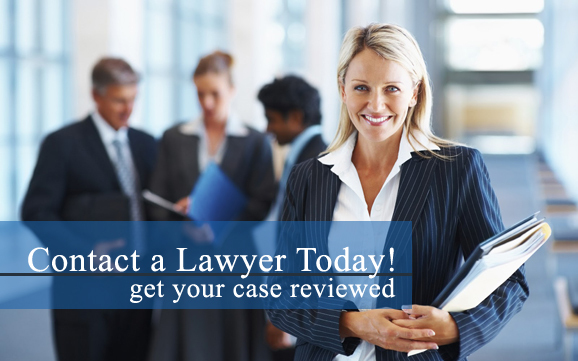 Contact a personal injury lawyer near you today and find out what legal options you can pursue. Insurance payouts for bicycle accidents are 40 percent lower than for automobile accidents. Do not hesitate to file a personal injury claim if the insurance payout is inadequate. Cyclists should wear helmets and elbow and knee pads to avoid serious or fatal injuries. Install lights and reflective tape, and make sure you have adequate health, disability and life coverage.